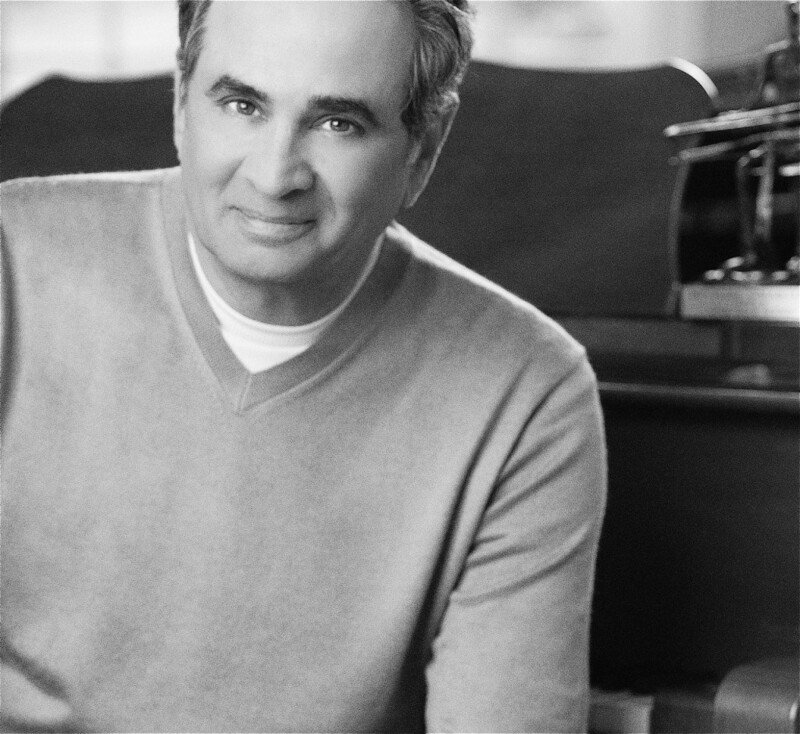 Michael Omartian (born November 26, 1945) is an American singer-songwriter, keyboardist, and music producer. He has been a participant in numerous albums, during a career that has spanned over 38 years. As a producer, he has had No. 1 records in three consecutive decades. He is a multiple Grammy Award winner, including for Keyboardist of the Year and Producer of the Year. He spent five years on the A&R staff of ABC/Dunhill Records, as a producer, artist and arranger. He was subsequently hired by Warner Bros. Records as a producer and A&R staff member. Michael moved from Los Angeles to Nashville in 1993, where he served on the Board of Governors of the Recording Academy and has helped to shape the curriculum for the first Master’s Degree program in the field of Music Business at Belmont University. Michael has produced albums for several artists including Clint Black, Michael Bolton, Debby Boone, Steve Camp, Peter Cetera, Christopher Cross, Joe “Bean” Esposito, Amy Grant, Benny Hester, Whitney Houston, The Imperials, The Jacksons, Cliff Richard, Rod Stewart, Donna Summer, and Trisha Yearwood. Omartian was born in Evanston, Illinois. He is of Armenian descent. In the late 1960s, Omartian helped launch Campus Crusade for Christ’s new music outreach group, “The New Folk.” In that capacity he arranged much of the music and assisted in training the singers. He was also a founding member of the 1970s disco-funk band Rhythm Heritage, and he also played as a session musician for artists including Koinonia, Steely Dan, The Four Tops, Seals and Crofts, Al Jarreau and Loggins & Messina. Omartian has recorded a number of highly polished contemporary Christian music albums under his own name, including White Horse, Mainstream, Adam Again, Conversations (an instrumental album). Virtually all of his solo albums are now out-of-print. Omartian produced several Christian albums, most notably for The Imperials on the award-winning albums Priority (1979) and One More Song For You (1981). In 1980, thanks to the Christopher Cross debut album, Omartian was nominated for ten Grammy Awards, winning three, including Producer of the Year. In 1985, Omartian, was arranger and keyboard player for the No. 1 hit “We Are the World” by a supergroup of popular musicians billed as USA for Africa. In 2003, Omartian scored an audio book rendition of the biblical gospels, called Gospels Come To Life. The audio Bible was read by fellow CCM writer/musician Michael W. Smith, based on musical ideas by Smith. The Spanish version of this audio Bible was narrated by CCM artist, Jaci Velasquez. Toward the end of 2006 he contributed to an album with Annie Herring (of 2nd Chapter of Acts) called One on One, he plays piano as the solo instrument throughout with Herring providing vocals. One on One was his second collaboration with Herring; the first being the 1983 album Together Live, a collaborative, in-concert effort with Herring’s family trio, 2nd Chapter of Acts, and Omartian’s wife, Stormie. The live double-LP album was recorded in 1982 at The Church on the Way in Van Nuys, California. The album was also released on in video format. Omartian has produced number one records in three consecutive decades (1970s, 1980s, and 1990s).